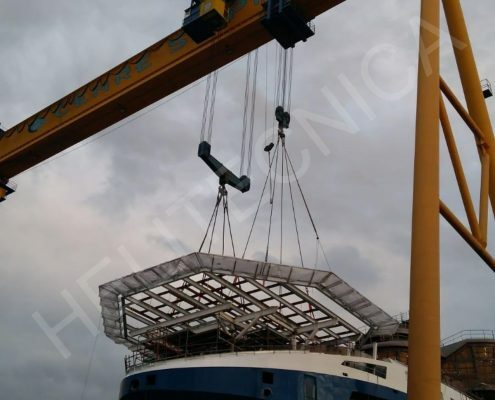 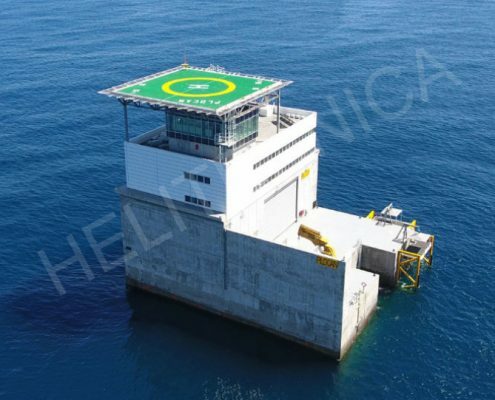 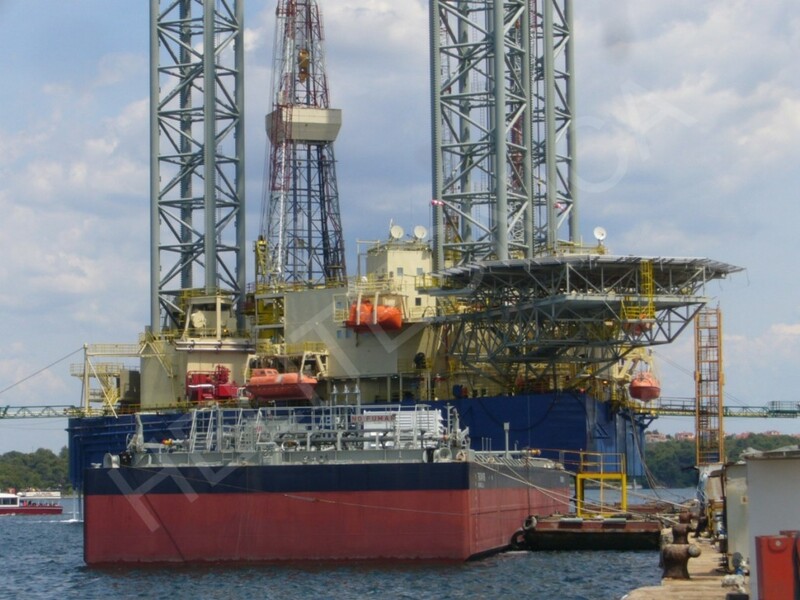 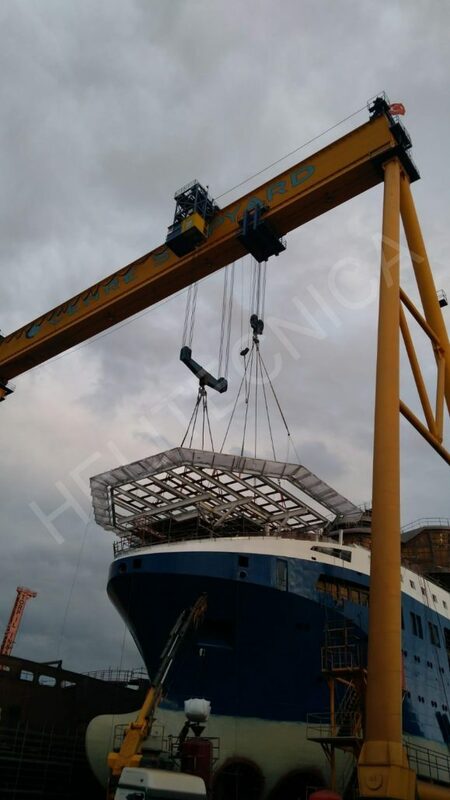 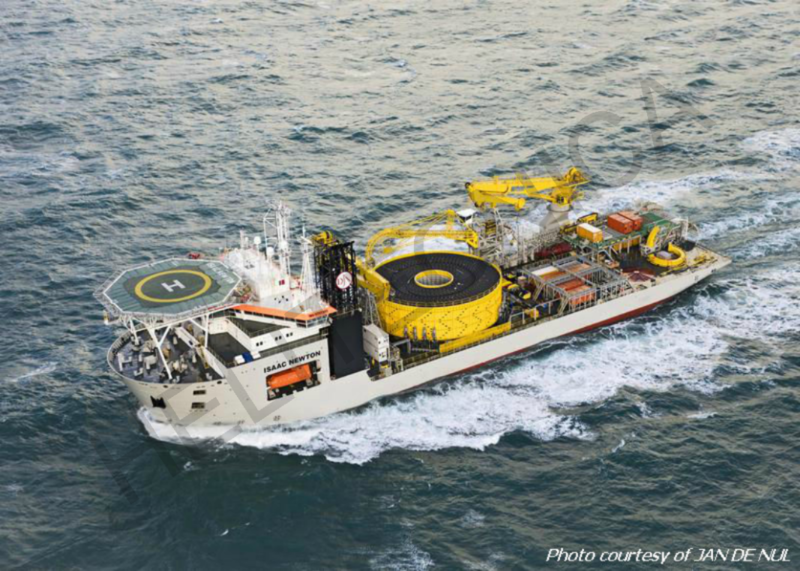 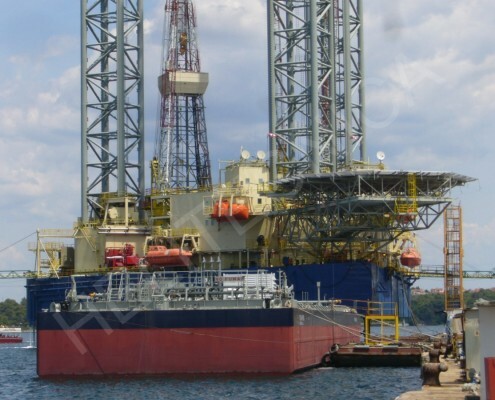 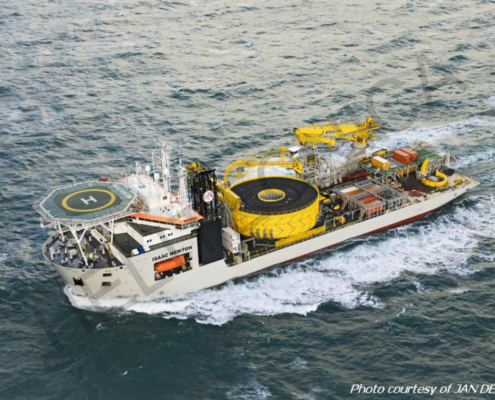 HELITECNICA’s marine grade aluminum helidecks are the ideal option for the harsh conditions under which the offshore industry operates. 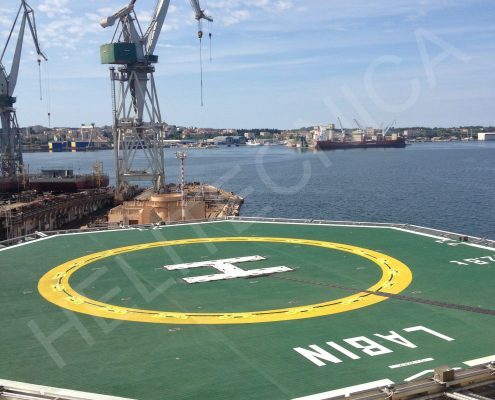 Our durable and maintenance free helidecks, formed by our very own planking system Aludeck®, will ensure the highest quality and safety in all offshore helicopter operations. 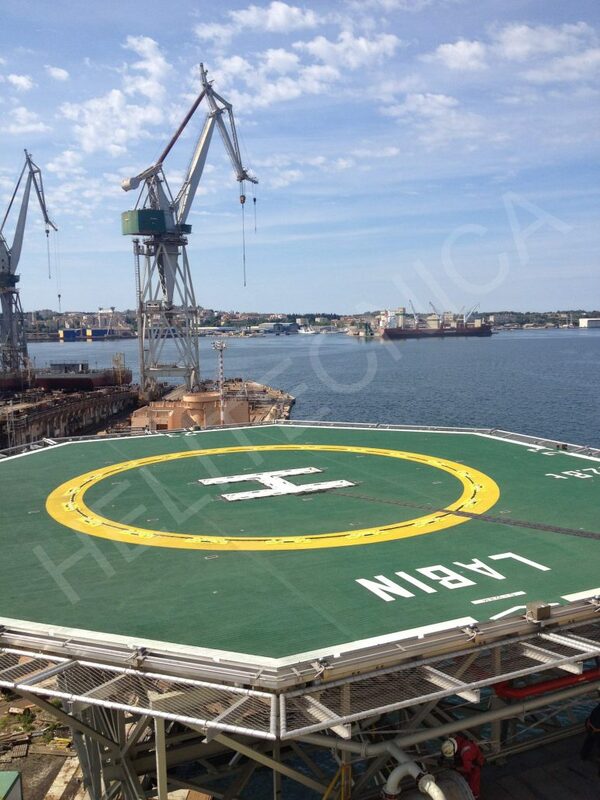 Our helidecks are equipped with all the latest technology and innovative materials to comply with all safety standards. The best example of this is our Helinet®, HELITECNICA’s specially designed perimeter safety net, suitable for extreme weather conditions, non-corrosive and available in both removable and foldable format.